February brings us one thing that Prime Minister Harper wants us to know and another he wishes we’d ignore. He hopes we pay attention to Bill C-51, his new and still pending Anti-Terrorist bill. He hopes we forget that today our flag turned 50 years old. The two offer a tremendous opportunity. 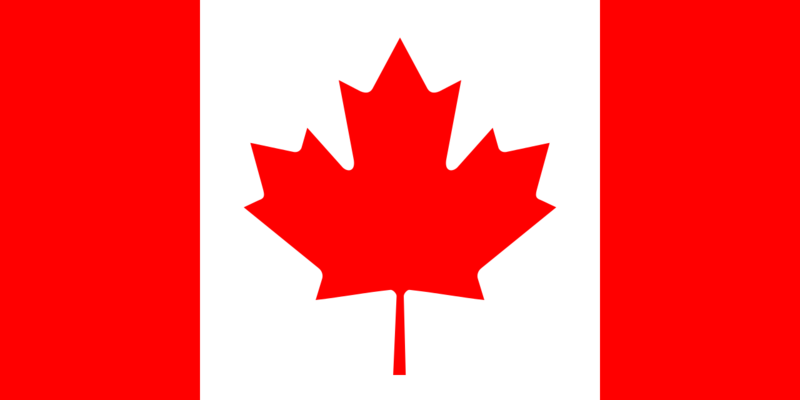 Unlike with the War of 1812 or the First World War, Mr. Harper has given little money or attention to the flag’s birthday. He’s right, let’s snub the flag. The notion is not as blasphemous as it sounds. Consider that every school day, millions of American children stand and recite, “I pledge allegiance to the flag of the United States of America and to the Republic for which is stands.” In other words, it is not the flag that deserves allegiance, but what it represents. So maybe Mr. Harper is right that commemorating the flag would trivialize our national identity by indulging in a patriotic celebration of its mere symbol. Patriotism, after all, is ankle-deep and transitory. It’s civic-nationalism that delineates who we are. Patriotism can dance merrily along without concern for introspection but civic-nationalism demands it. Unlike the bread and circuses of patriotism or jingoist chest-thumping or empty-headed chauvinist aggression, civic nationalism rests upon a quiet, self-assured confidence among citizens in what is unique, valued, and valuable. It is inspirational and aspirational in defining what deserves to be protected and enhanced. Our flag is just patriotism on a pole. The day before Lester Pearson assumed office in 1963, a bomb shattered a Montreal afternoon. The horrible blast and those that followed fueled the ethnic-nationalist debate regarding the creation of an independent state for the Québécois nation. Pearson’s new flag offered tribalists and the rest of us the patriotic balm that the British flag would be removed from ours. To the parts of the prairies and north where maple trees do not grow, of course, the big red maple leaf offered yet another reminder of central Canada’s myopic vision and arrogance. Do we respect parliament and so believe that new legislation should be introduced in the House and not at some place akin to a campaign stop? Do we believe the rule of law insists that our police and spies always obey the law? Do we believe that adequate staff, budget, and mandate must exist along with a process that reports to parliament before anyone can speak of proper oversight of our spies and police? Do we believe the rule of law implies that citizens can only be arrested when they break a law and not for what others think they’re maybe thinking? Do we believe the best way to fight those who do not share our democratic values is to suicide the democratic values we treasure? Do we believe misinformation is criminal propaganda if a citizen creates it but not if disguised as an MP mailing or TV ad? When the House debates begin, will we recall the difference between insult and argument? Do we believe a party that says it opposes the law should vote for it? Do we understand that economic prosperity and environmental sustainability are not either-or propositions but that security and liberty are? So let’s take our government’s advice and ditch celebrations of a patriotic symbol. Let’s instead engage in something deeper – active citizenship. If we use C-51 to consider whom we are and whom we wish to be, we may just end up proving ourselves worthy of our allegiance to the flag through deepening our understanding of the Dominion for which it stands. If you enjoyed this, please send it to others using your social media of choice, consider commenting, or joining my blog where I post about history, politics, music, or musings once a week.